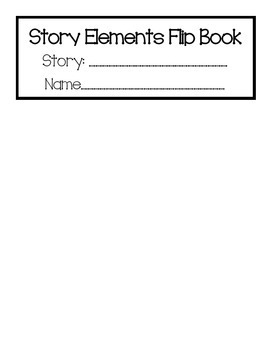 Such a great way for students to show what they know about a story! 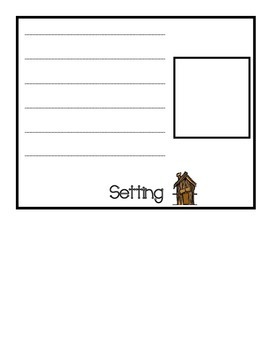 Use this flip book to record the character, setting, problem and solution of each story. 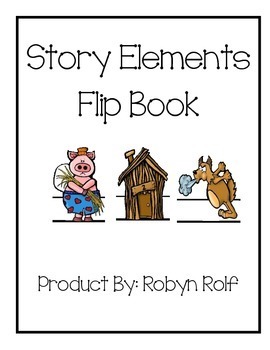 There are two versions of the flip book included: one for the same story and one for different stories for each element. Simple to assemble and the students love these!